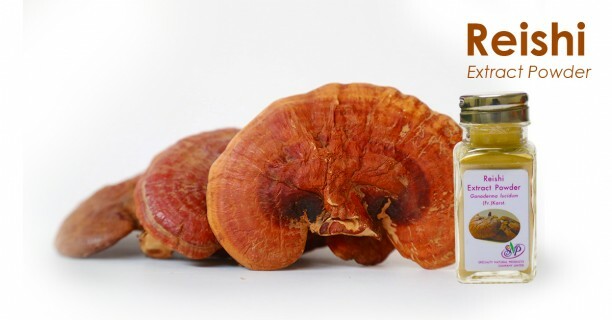 Reishi Extract Powder is the standardized extract of fruiting body of Ganoderma lucidum that contains the phytochemical compounds such as Beta Glucan, Triterpenoids. This product offers immune support, anti-oxidant, anti-cancer and much more. Reishi Extract Powder has been used as the active ingredient for food supplement, functional drink and pharmaceutical industries. Centella asiatica Extract Liquid, also known as Gotu kola extract, is the standardized extract obtained from the leaves of Centella asiatica that contains the phytochemical compounds such as Asiaticoside, Madecassoside. This product presents the benefits of wound healing, collagen synthesis and anti-oxidant. 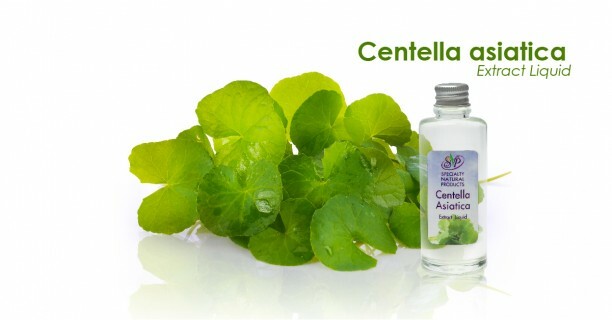 Centella asiatica Extract Liquid has been used as the active ingredient for cosmeceutical and cosmetic industries. 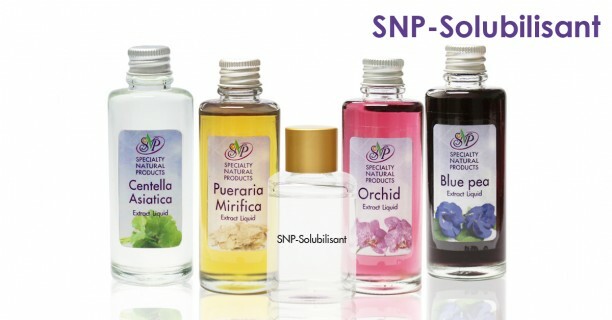 SNP-Solubilisant is an excellent solubilizer of non polar substances including perfume, essential oil for oil-in-water emulsion.